As an independent, non-racial, co-educational boarding school, St Martin’s is especially valued by parents who seek for their children an academic environment in which Christian standards are reflected. 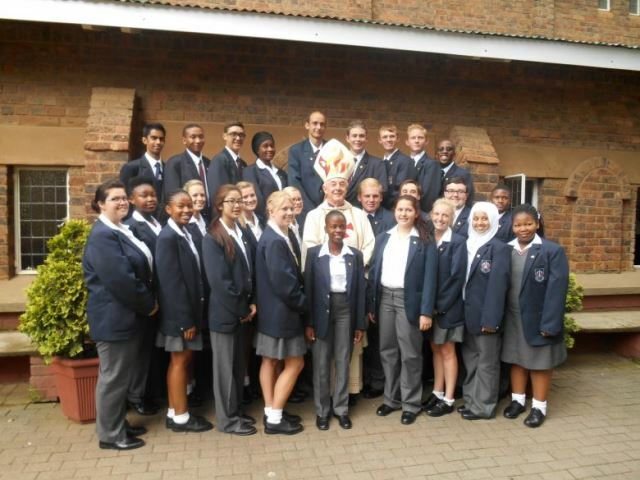 Students of all faiths and denominations are admitted. 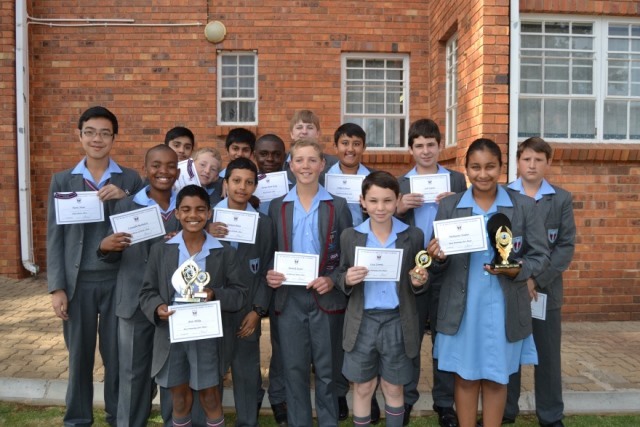 Daily assemblies and the weekly celebrations of the Eucharist form integral components of the school’s ethos. The Chaplain spends time with every class during the week and learners who wish to do so may ask to be prepared for Confirmation. 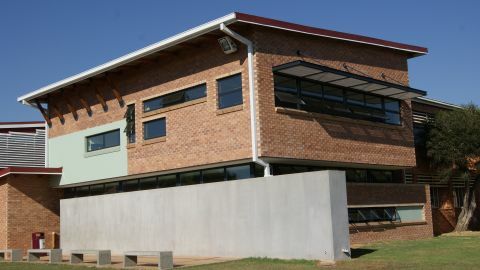 St Martin’s School offers the best in Christian-based education. Our purpose is to develop socially mature, family oriented people equipped to interact successfully with their environment. St Martin’s School traces its origins back to the foundation of St Agnes School for the training of domestic helpers in 1908. 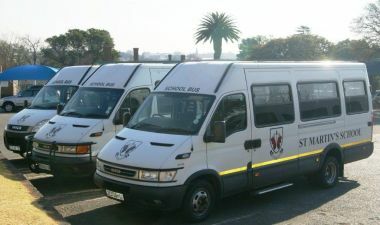 A few years later, in 1911, St Peter’s Priory and College were added, offering a boarding-based high school education to the young men of South Africa. It soon became known as the “Black Eton”, where academic achievements were espoused. The list of early alumni is impressive. 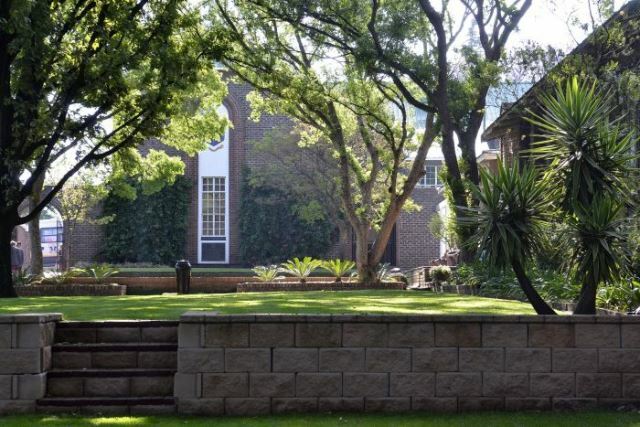 The likes of Oliver Tambo, Fikile Bam, Hugh Masekela and many more former learners hold key positions in government and in large international corporations. 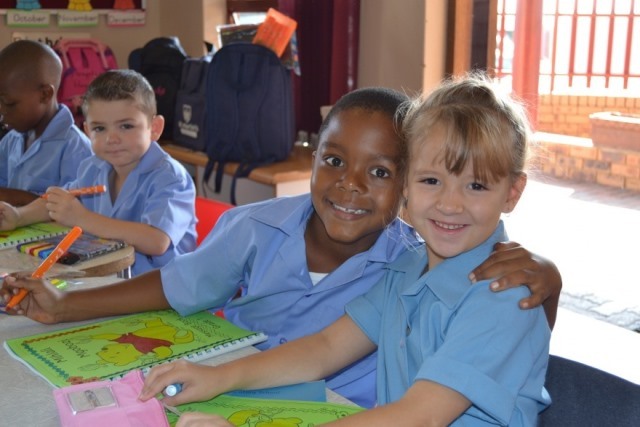 The apartheid policies of the National Party put pressure on the school and it was closed in 1956. 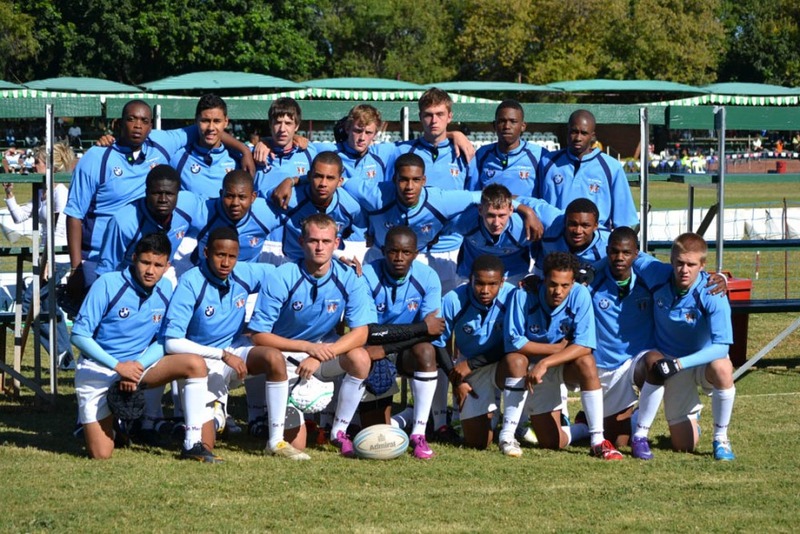 However, the Anglican Church ensured that education continued in this attractive part of southern Johannesburg. The buildings re-opened for business in 1958 - St Martin’s School was born. Boarding offers a caring, nurturing environment headed by a senior house master/mistress and assistant staff – including university-going resident interns. Girls’ boarding is accommodated in Crispen House with 16 private and double rooms available. Full meals are provided three times daily in our school dining room by our contracted caterers.